Register Here for Your Password! 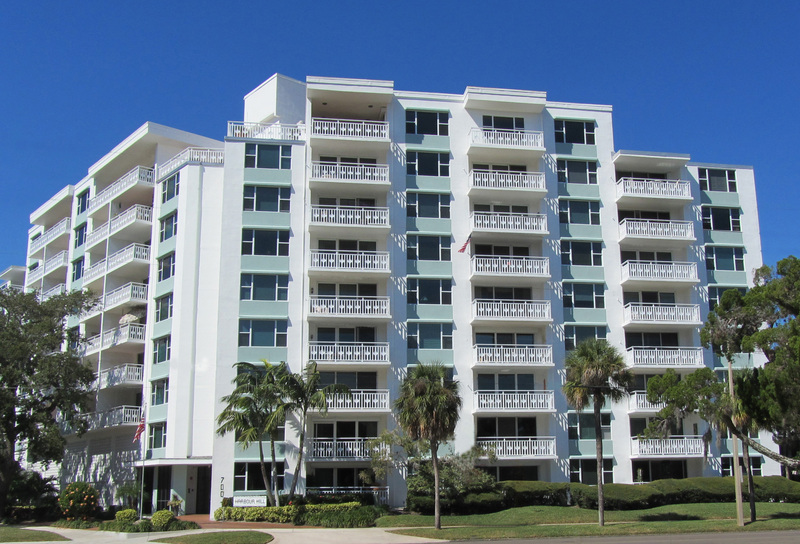 Harbour Hill Condominium is located in downtown St. Petersburg at 700 Beach Drive NE. Construction was completed on Harbour Hill in June 1971. The building is well maintained and has many recent upgrades. Harbour Hill is located adjacent to the Historic Renaissance Vinoy Hotel with magnificent views of Tampa Bay and the waterfront picturesque parks.